We all love to relish in our busy lives. Either we’re complaining about being too busy, or busy making plans so we can be more….busy. Nowhere is this true more then in New York City. A mass of people running along every day, usually not even looking up, we’re consistently searching for apps,things and practices to make out lives easier. Duane Reade, a store perhaps more cognizant of their customer then any other has tapped into this need with major updates to their app. 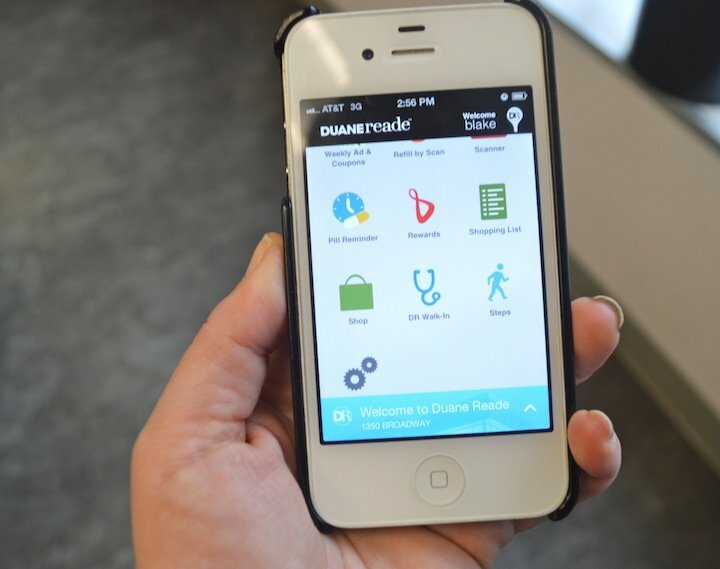 The new Duane Reade mobile app has also partnered with ibeacon technology to take the personalized experience a step further. I will admit to being a bit late to the advanced, technological world we all live in. Even as a blogger, and social media professional, I still have a bit of that quirky, old time mentality. Need proof? I still own a DVD/VCR, and a massive collection of VHS tapes to boot. So, no one was more surprised and excited then me when I realized that the Duane Reade app update was not only cooler, it was something a lot of other apps are not… extremely useful and purposeful. 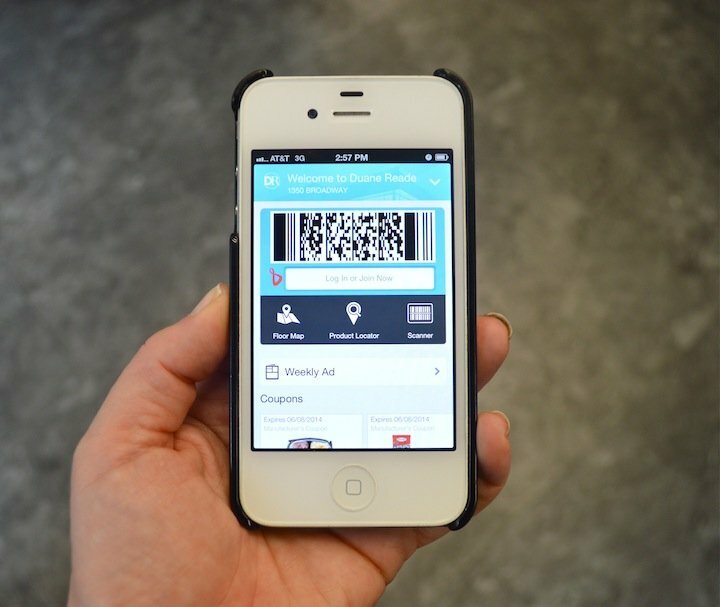 Although the first app had some terrific uses, including the ability to refill pharmacy needs from your phone, and print photos right to the in store photo kiosk, the latest version takes the entire customer and shopping experience one step further. 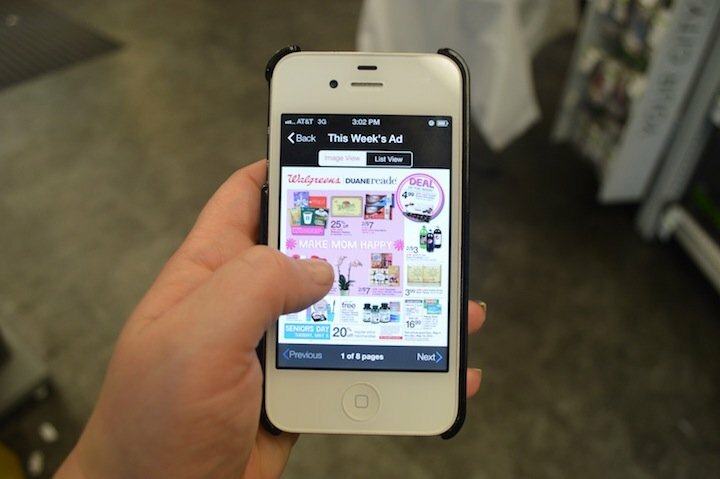 New features include the weekly ad with coupons, a pill reminder, a shopping list, the DR Walk-In Clinic, and Steps; a wellness feature that earns you points just for tracking your walking and running. 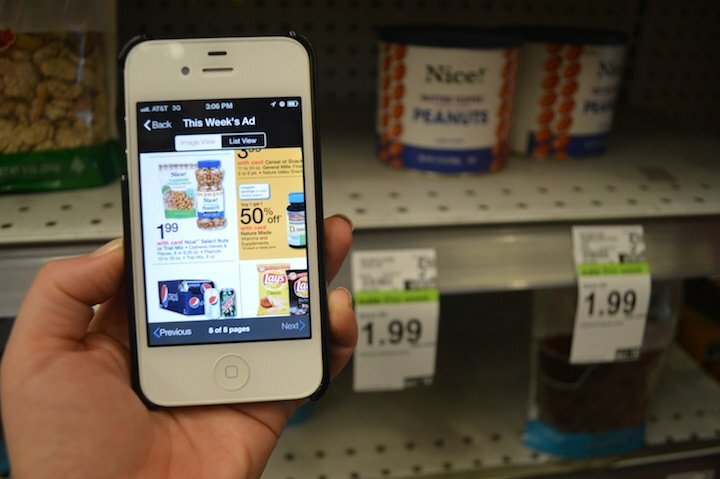 In addition to the new and improved Duane Reade app is the ibeacon feature, which allows for the customer to take that shopping experience to the next level. 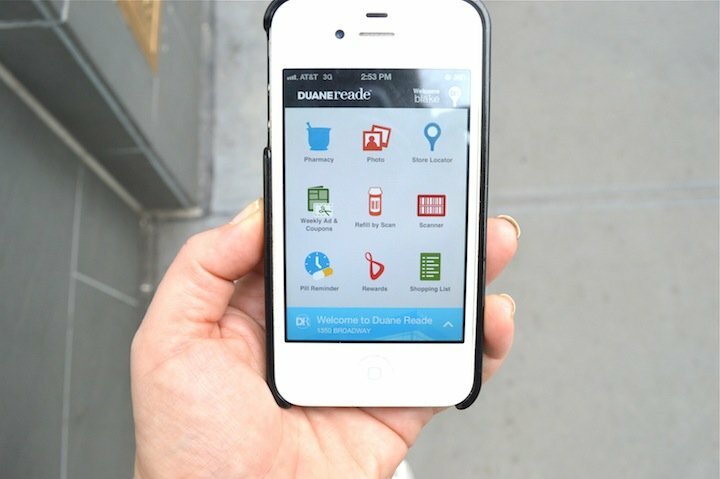 This includes a trigger which will notify you when you’re close to a Duane Reade store, as well as a prompt to open the app. Personalized coupons based on prior buying habits will pop up once you’re in, as well as product reviews of possible new purchases, and other customized features. 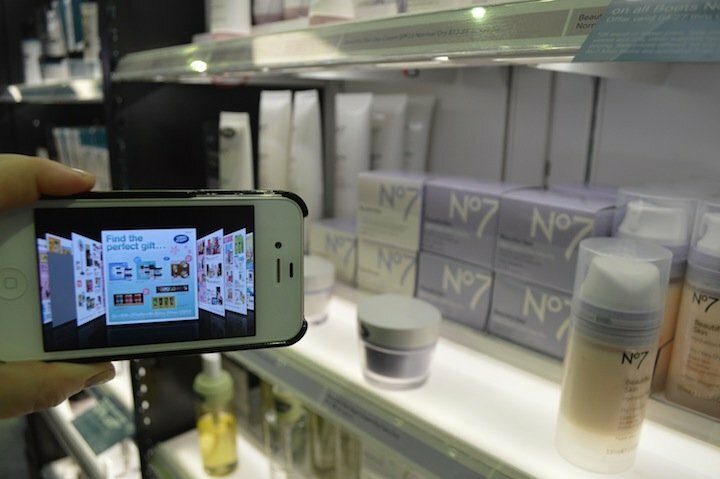 Currently, the technology, which was first introduced by Apple with the iOS 7, is only available as an extra feature in 10 Nyc Duane Reade locations. I hit up one of my favorites, the Herald Square store, to test out all the fun new ways to shop. Once I entered 1350 Broadway, I was greeted with a personalized screen that included the weekly ad, a few specified coupons, and the option to see the floor map, locate specific products and/or scan them. 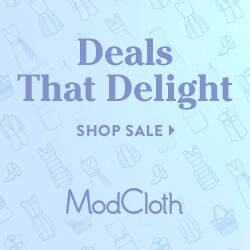 Scrolling through the weekly ads, I found lots of great deals and discounts. What I originally went in for, via that ad was toilet paper and cashew nuts, both which I found on sale through the ads in the app. But as any Duane Reade shopper knows, no matter how organized you are, what you intend can differ greatly from what you wind up leaving with. And this shopping trip was no different. Checking out the floor map of the store. 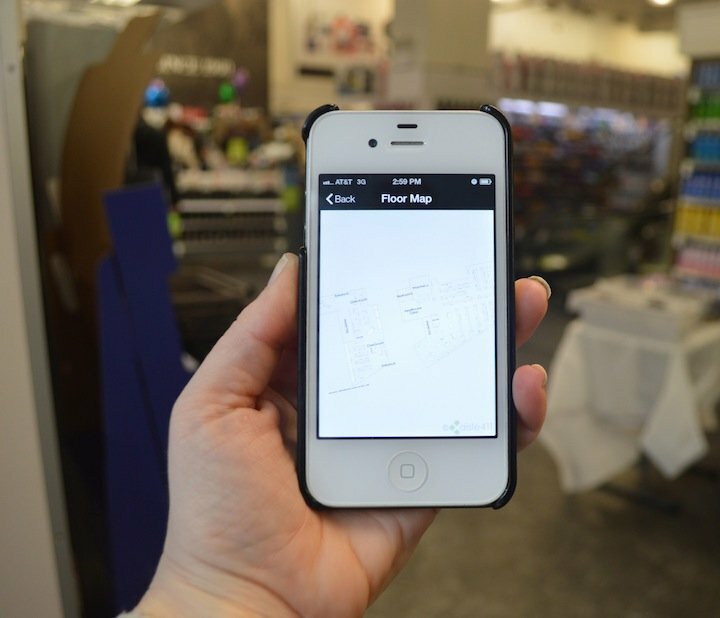 Not only does the app update allow a shopper to find specific products, but also the ability to track them on the map. I was led to my first point of purchase, those cashew nuts on sale for only $1.99. I guess they must have been a delicious sale, because there was none left. The first issue that led to my deterrence. I made my way up to the 2nd floor which houses not just beauty, bath, and more but the entire, massive Look Boutique. Needing to buy a new moisturizer, and in the mood to try something new, I consulted my weekly ad to see what deals were happening. It led me right to the Boots no 7 area, which was having an awesome buy 1, get one 50 % off sale. 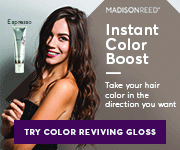 The leading UK beauty brand, which is now a mainstay at Duane Reade offers amazing beauty at unbelievable prices. The lovely Suzanne helped me pick out some new products. John Lennon famously said, “Life is what happens when you’re busy making other plans”. Duane Reade can’t help you to plan your life, or to take notice of it. 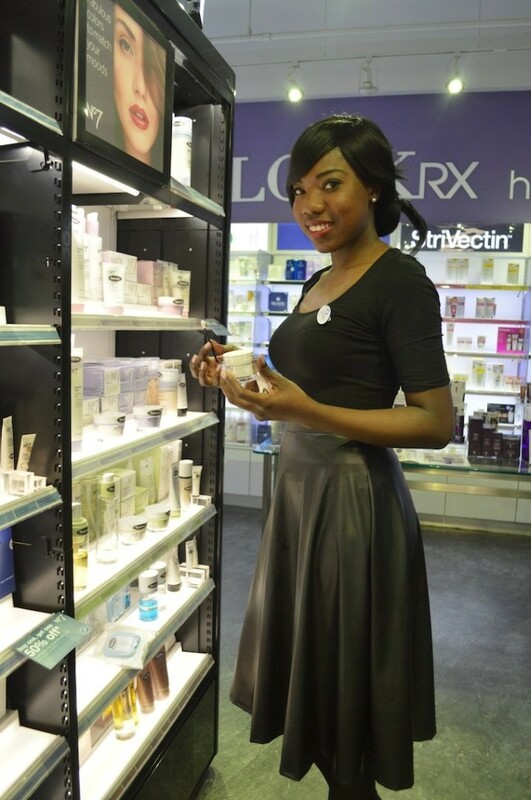 But it can certainly make parts of it easier and more enjoyable, and how many stores can you say that about? Click here to download the new app on Itunes.